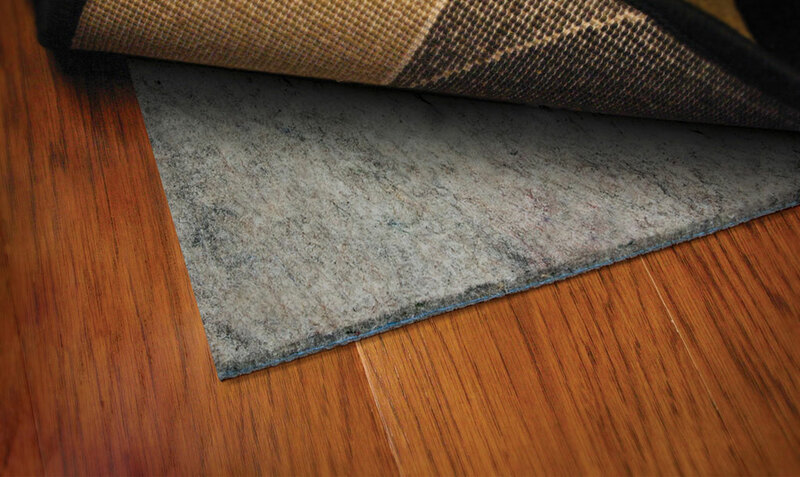 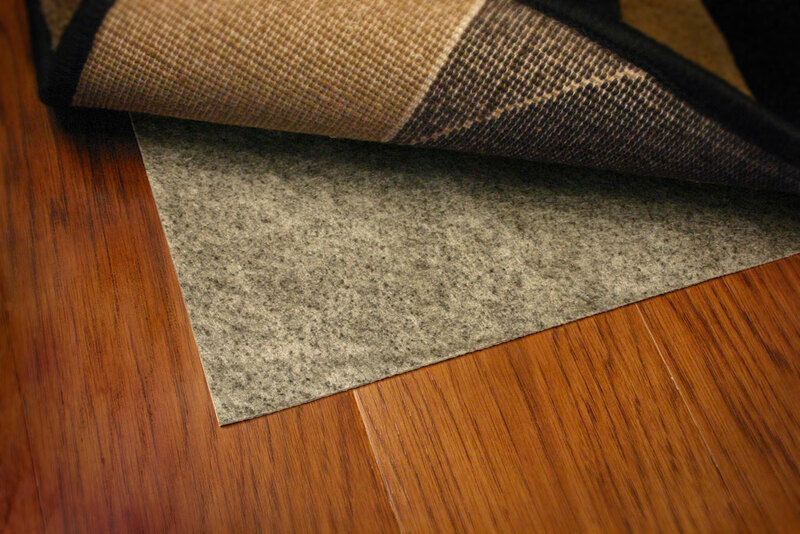 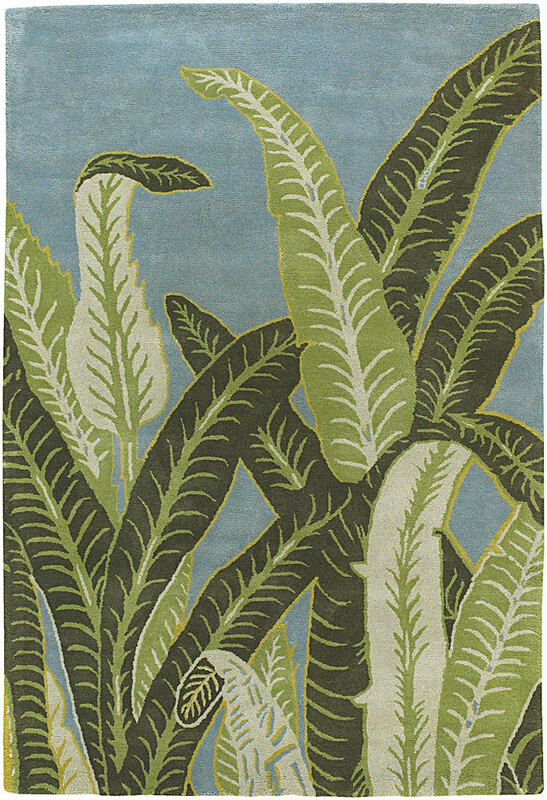 This contemporary styled rug is made from pure New Zealand wool and is hand tufted in nature. 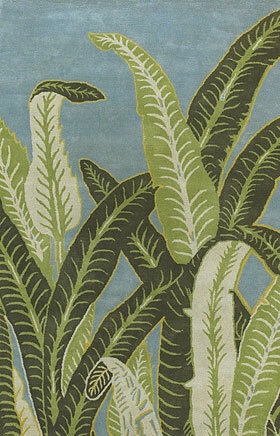 The pattern on this rug is that of tall leaves which are of inherent green shade. 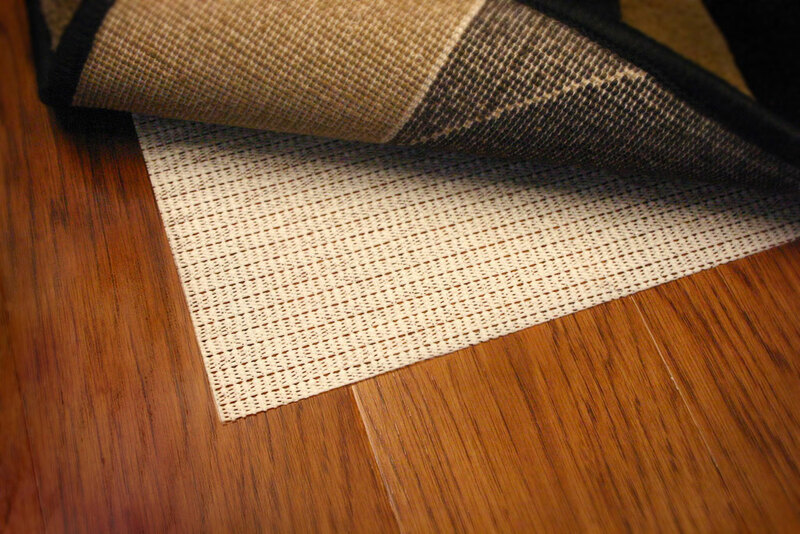 The variation in color shade is what makes the design pattern look more prominent and wonderful for the rug. 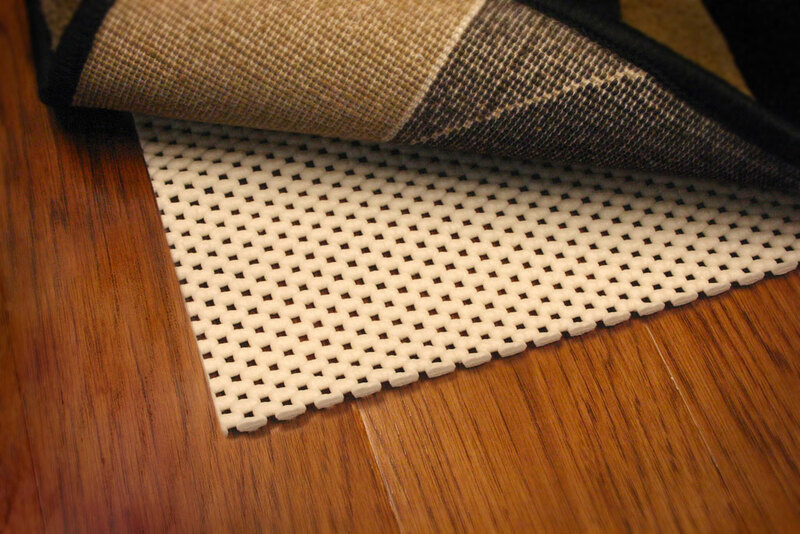 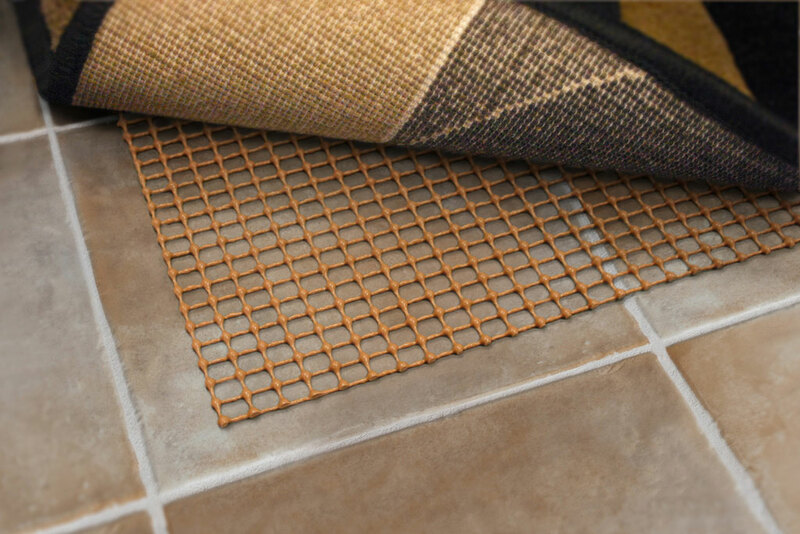 This rug can be placed with ease on any corner of the floor of your choice. 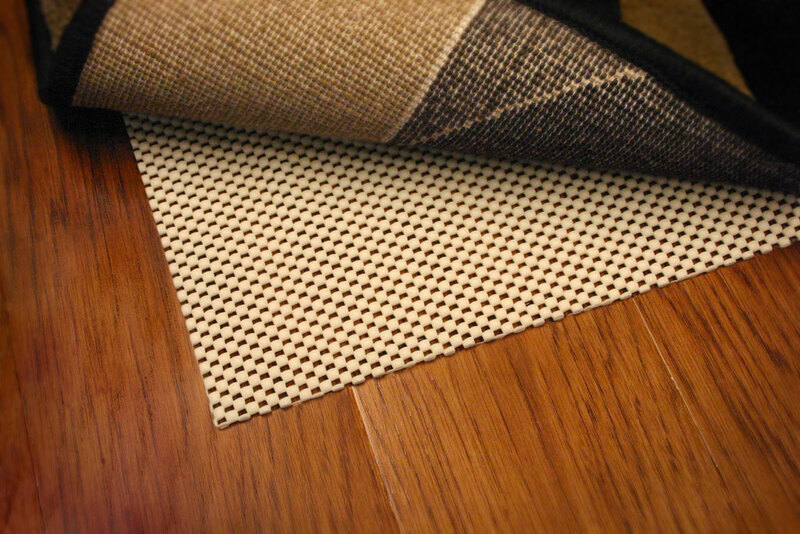 You can have this rug in four major sizes from the options in the category.